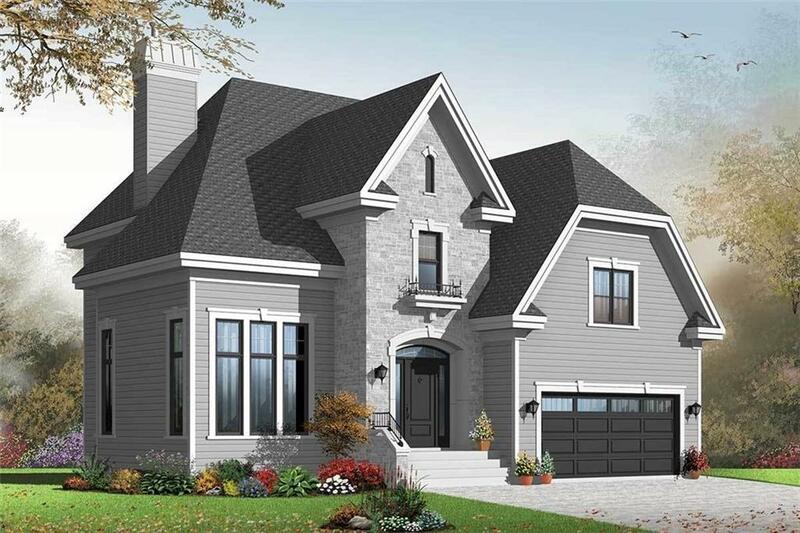 A beautiful collection of European Style New Homes to be built on very exclusive lake lots! 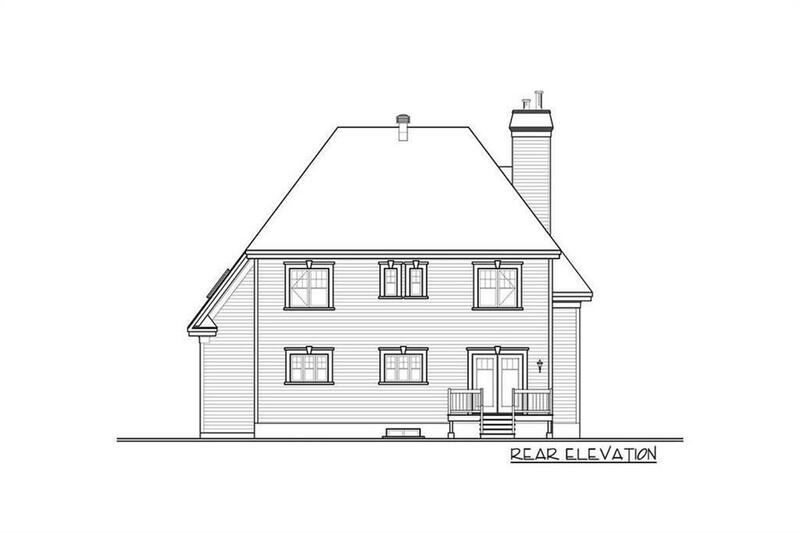 Gorgeous brick exterior graces the front of this 4-bedrooms / 2.5 bathrooms house plan with a 2-car front-facing garage. Open Floor Plan, great for entertaining. The kitchen has a large island with casual seating and views to the Breakfast Area. Large Laundry Room on the main floor. Four bedrooms are clustered upstairs. The master suite has a large sitting area and his and her walk-in closets. Please note that the photos are renderings only. Call Listing Agent for more details.